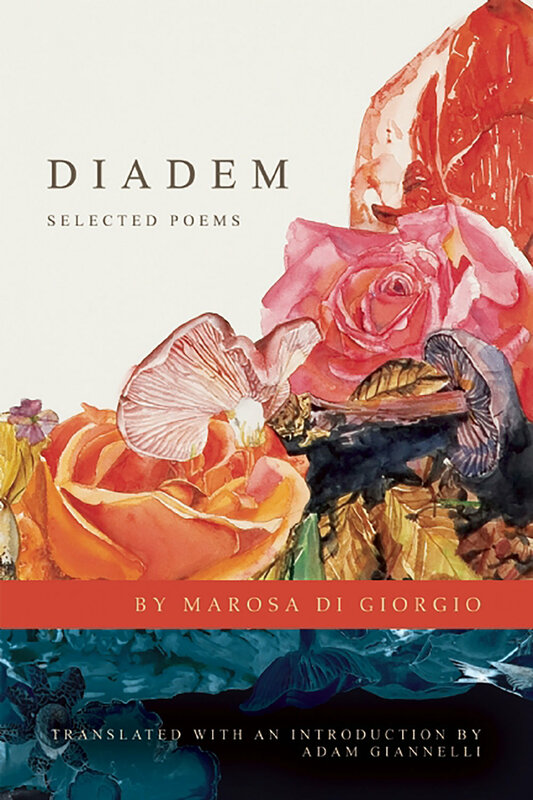 Marosa di Giorgio has one of the most distinct and recognizable voices in Latin American letters. Her childhood in the countryside profoundly influenced her poems which all take place in the same imaginary landscape—a farm enveloped by gardens and orchards. The poems revolve around the life of a young girl, similar to the protagonist in Alice in Wonderland, who escapes from her mother and family to interact with the surrounding flora and fauna. Throughout her prose fragments, all things—dolls, foxes, butterflies, grandparents—intermingle through endless exchanges that result in both eroticism and brutality.